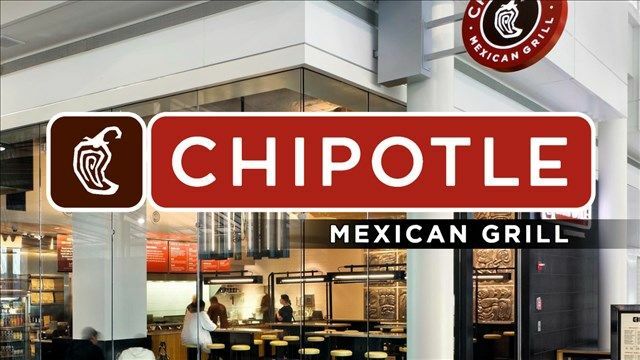 Chipotle Mexican Grill is an American chain of fast casual restaurants in the US, United Kingdom, Canada which was founded in 1993. (Bloomberg) -- Chipotle Mexican Grill Inc. isn’t the fast-food joint most diners visit when they’re craving a milkshake. Its new CEO is trying to change that.